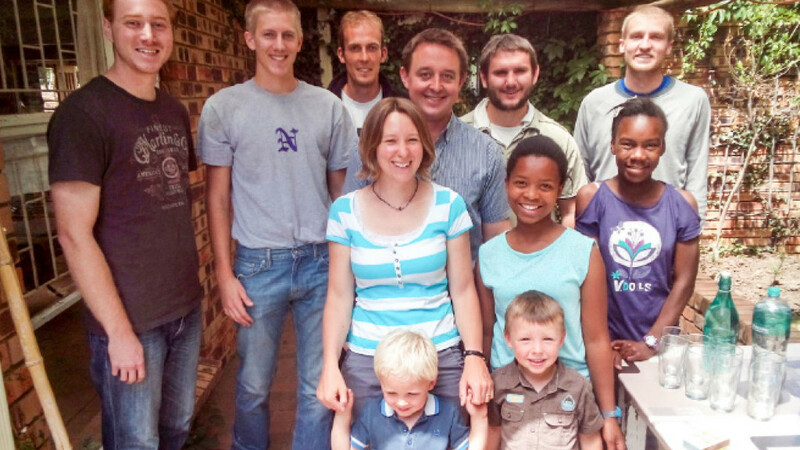 Sam & Leanna are leading the Lesotho shepherds TIMO team. We asked their four children, Zeke (3), Zeph(5), Suzanna(11) and Ella(14) what’s it like. What are the best things about living in Clarens? What do you miss about living in the UK? ALL: Grandma, Grandpa, Granny, Ntate Moholo (Sesotho for Grandad), friends from church and all the after school clubs such as Girls Brigade. What do you think about the TIMO team? ZEKE: Smelly (Zeke has a point, they are after being in the mountains for 3 weeks with no washing facilities). SUZANNA: They’re good fun and funny. ELLA: Fun, funny, crazy but in a good way because they’ll go to extremes to serve God. What do you think about them living up in the mountains? ZEPH: Very hard as they have to keep running after sheep. SUZANNA: Amazing to do what they are doing. ELLA: Extremely hard for them and they show a lot of self denial. 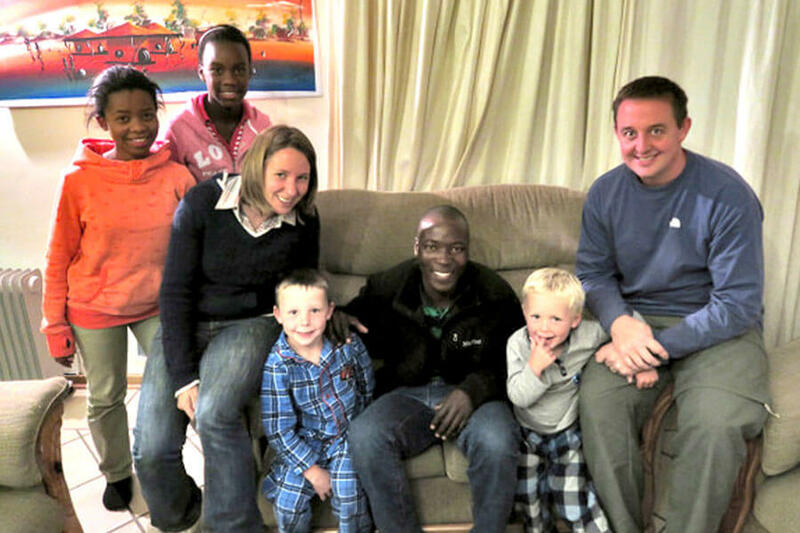 One of the Lesotho shepherds gave this account of the TIMO team who are living amongst them. I heard about these white men who were going to come to the mountains and I didn’t believe it. When they actually showed up I didn’t think they would last long. I still do not understand why they keep coming back to stay in the motebong (shepherd hut). It is funny trying to see them herd the sheep. They have improved and help a lot by going out with the sheep. It was really frustrating not being able to communicate; only one of them knew any Sesotho. The others were babbling idiots. They have come a long way in the few months they have been here but it is still hard to have a good conversation. I look cool walking around with a bunch of white guys. I like having them here so I’m not alone at the hut and have someone to sit with while watching the sheep. It is also nice because they bring peanuts and the good maize meal with them! ZEKE AND ZEPH: To tell the shepherds about Jesus. 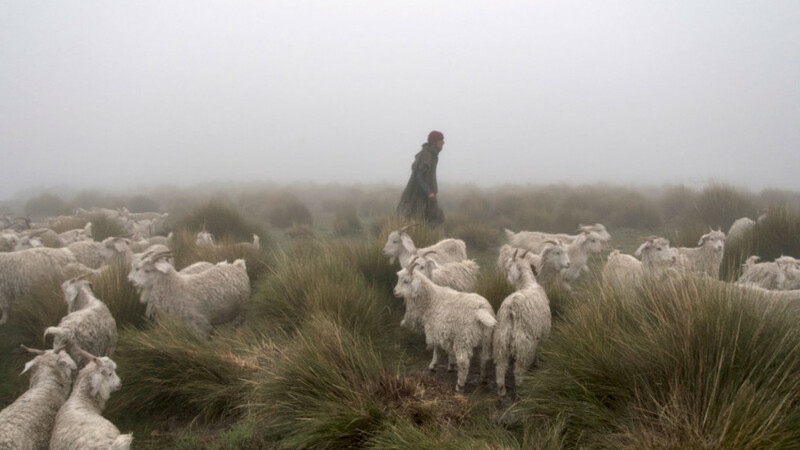 SUZANNA: Telling shepherds the gospel. ELLA: Learning Sesotho, forming relationships with the shepherds, sharing the good news and giving the shepherds an example of a Christian life. Do you think they’ll become good friends with the Shepherds? ALL: Yes. They are already building good relationships. Would you like to do what they are doing? ELLA: No, I’ve seen what they’ve been going through and have given up and I don’t think I have enough faith and perseverance to do it. Do you think what they are doing is important? ELLA: Very; it’s important that the word of God is spread to the ends of the earth and salvation in Jesus is offered to all. 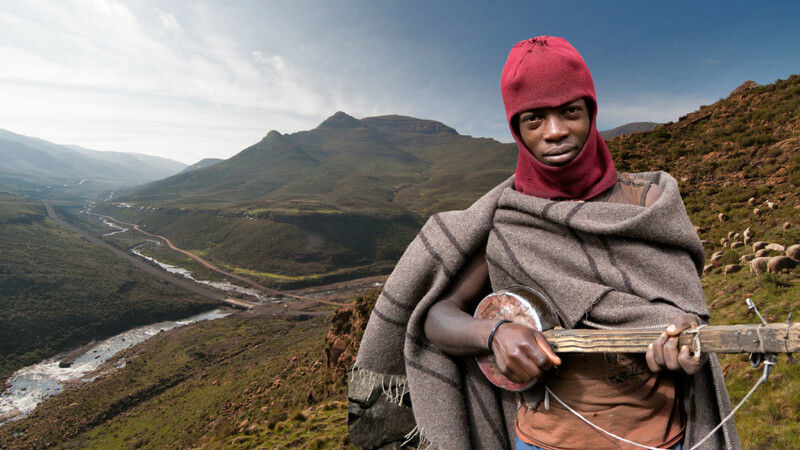 We lead the Extreme TIMO team seeking to reach out to shepherds in the mountains of Lesotho with the gospel. 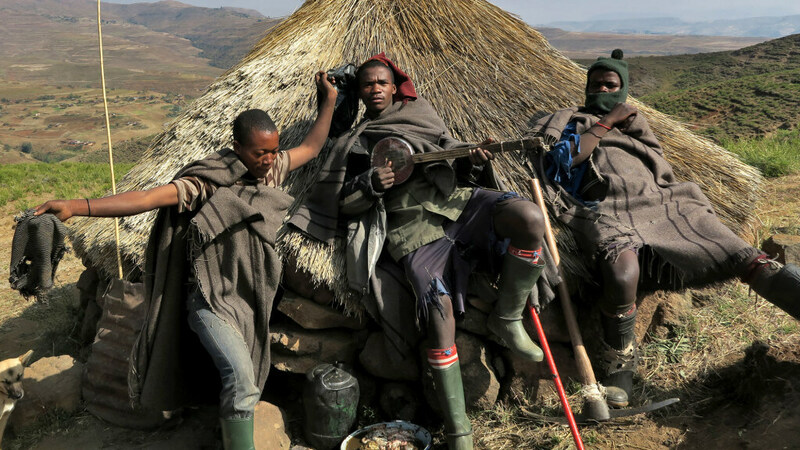 The Lesotho shepherds live high in the mountains, caring for herds which belong to wealthy owners down in the valleys. 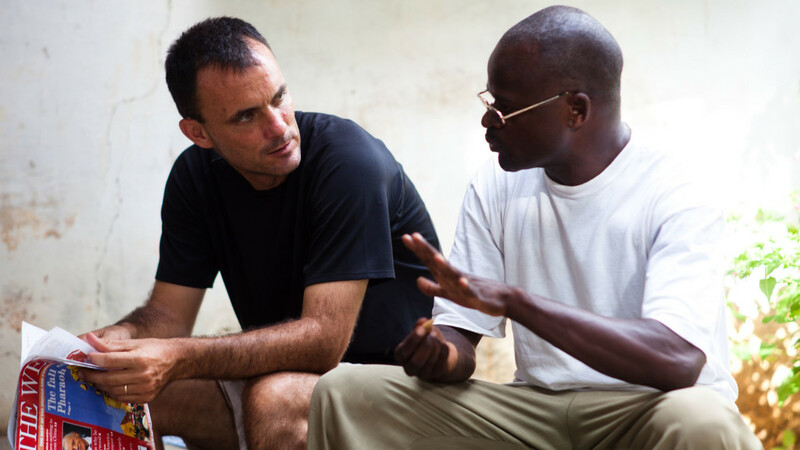 They live in communities outside the reach of the local churches.